If your ophthalmologist near Chicago has diagnosed you with glaucoma , you may be wondering about the nature of this condition and how it will affect your vision and eye care. Different patients can experience glaucoma in different ways. 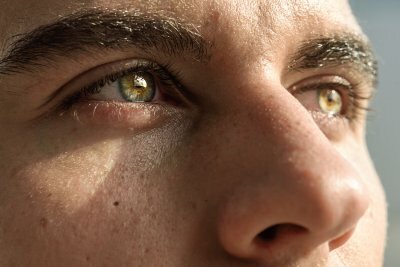 In most cases, this disease affects peripheral vision first. As glaucoma progresses, it can cause you to experience tunnel vision as your peripheral vision continues to deteriorate. While some people maintain their central vision, this can also be damaged by glaucoma. Eye doctors aren’t certain about why glaucoma causes damage to the optic nerve but for many patients, an increase in pressure in the eye seems to be involved. Your eyes produce a watery fluid called aqueous humor that, in healthy eyes, drains out and into the bloodstream. Because of a malfunctioning drainage system, the fluid fails to drain properly in some individuals, resulting in an increase of pressure in the eye. Some ophthalmologists believe that this condition may be the cause of the optic nerve damage and resulting vision loss that occurs in glaucoma patients.